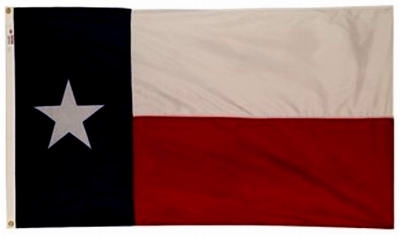 Texas State Flag, Nylon, 3 x 5-Ft.
Tough Tex U.S. 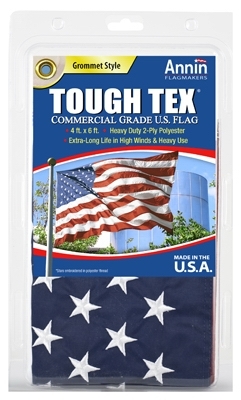 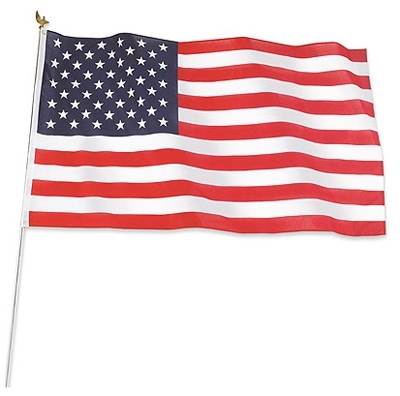 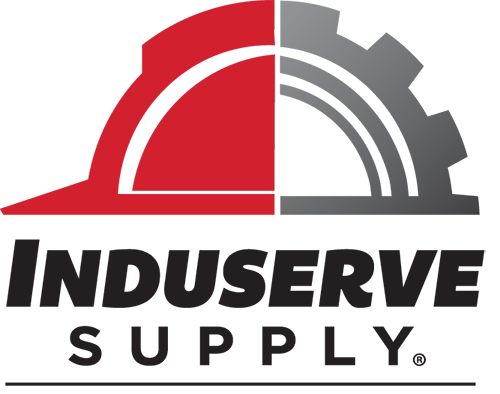 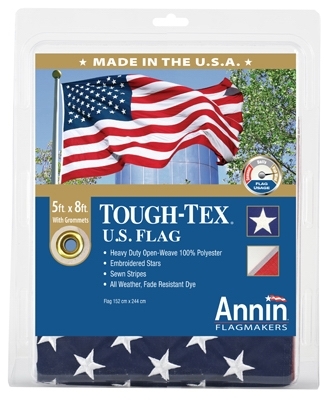 Flag, 2-Ply Polyester, 4 x 6-Ft.
Tough Tex U.S. 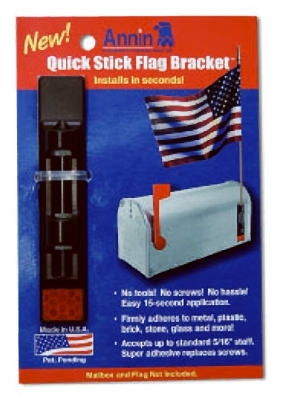 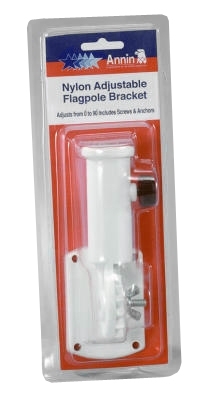 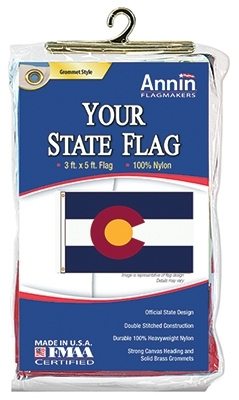 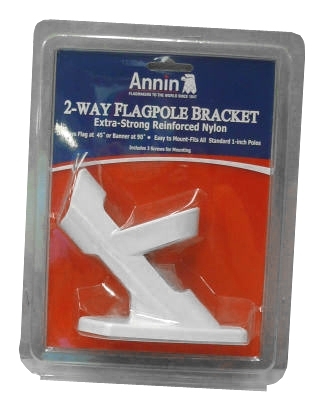 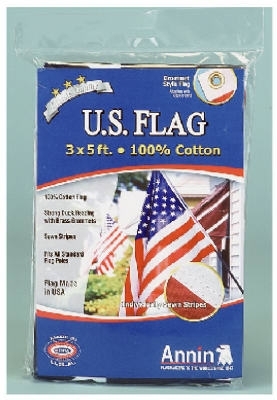 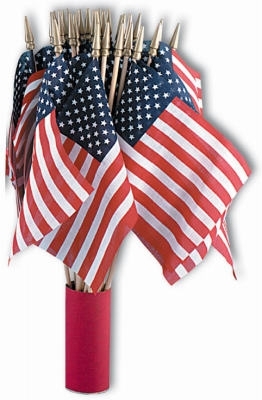 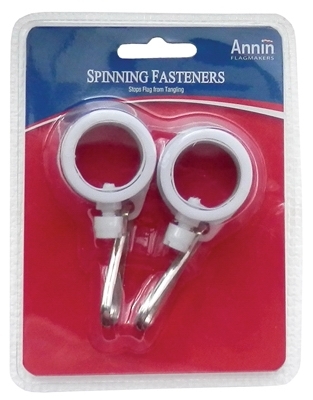 Flag, 2-Ply Polyester, 5 x 8-Ft.
Nylon Replacement U.S. 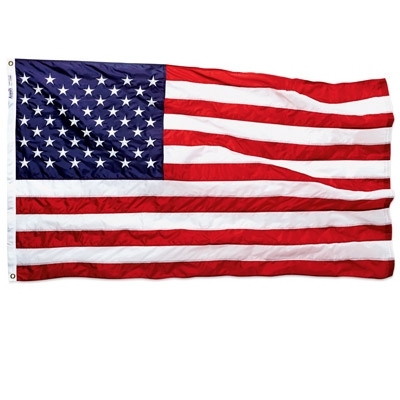 Flag, 3 x 5-Ft.
U.S. 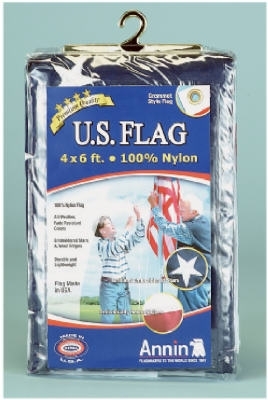 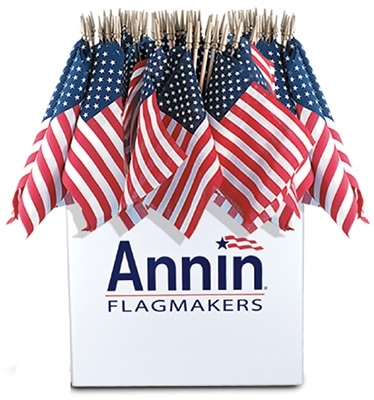 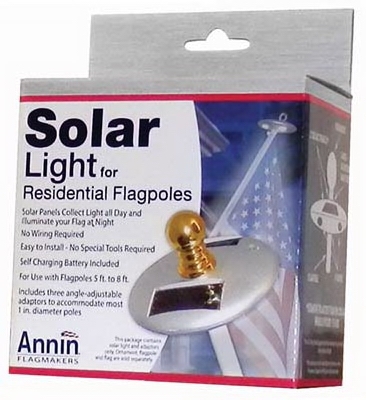 Flag Kit, Poly/Cotton, 3 x 5-Ft.